When a parent is diagnosed with cancer, the entire family is affected by the diagnosis. 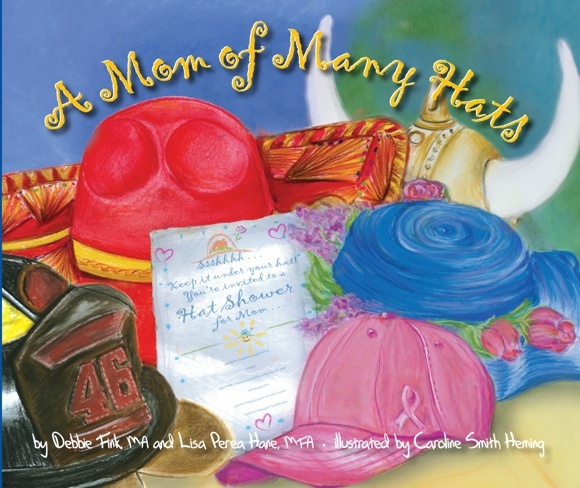 The Mom of Many Hats Book & Project (MOM-H) is a global health initiative that helps children affected by a parent battling cancer. The book and its initiative offer both a healing literary experience as well as empowering ideas and age-appropriate actions for children to take.